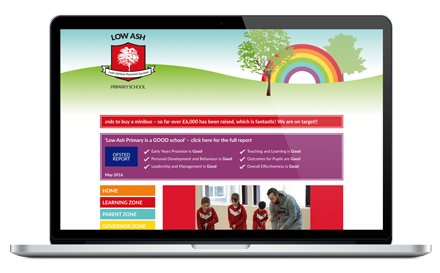 Easy-to-use responsive websites designed to promote your school, help you exceed Ofsted expectations and help you engage with parents. 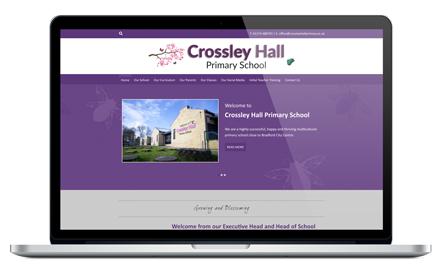 We know your school's image is key and your branding should really demonstrate your aims and key values. We'll involve you at every step, to ensure we get it just right. Edusite know your school website must be up to date, but your time is limited. 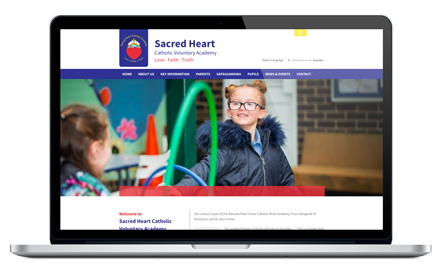 We have a team of people ready to add all your website content for you, keeping your website current and looking fantastic. 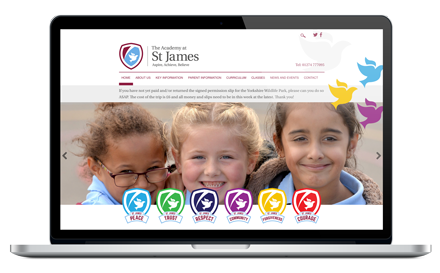 Vibrant school brochure design to show off your school in the best possible light, showcase your school's ethos and values to prospective parents. 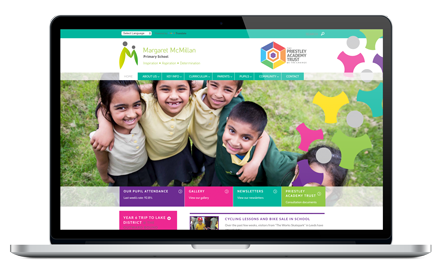 Easy to use and safe blogging platform for both children and teachers to improve literacy skills and encourage collaboration. Also a great tool for parent engagement. 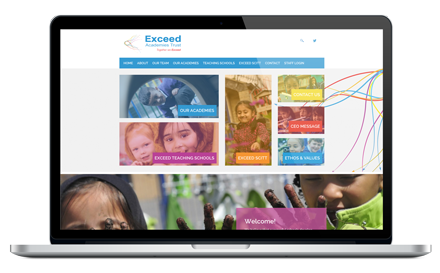 Website or blogging training from an experienced team, to ensure you're fully comfortable updating your content managed website. We're always on hand if you get stuck. 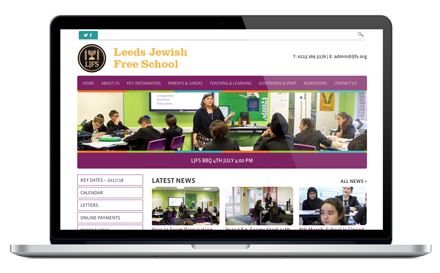 Professionally produced videos to give an insight into your school life and make you stand out from the rest. All filmers are DBS checked. 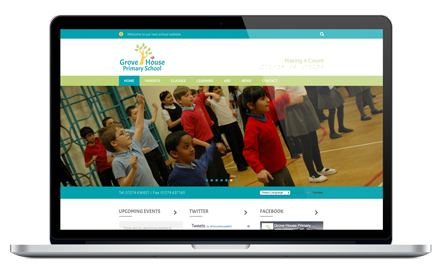 Capture your school day or special event by our experienced photographers to use on your school website. All photographers are DBS checked.